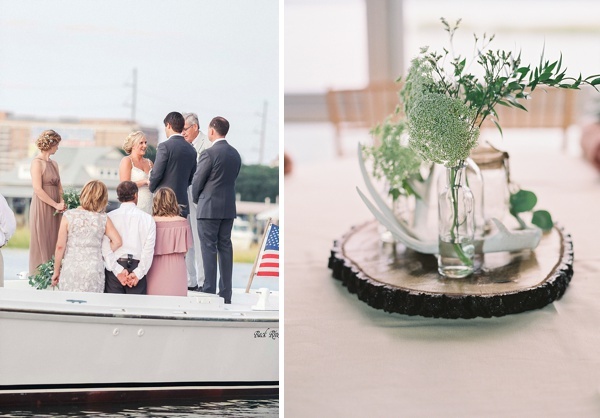 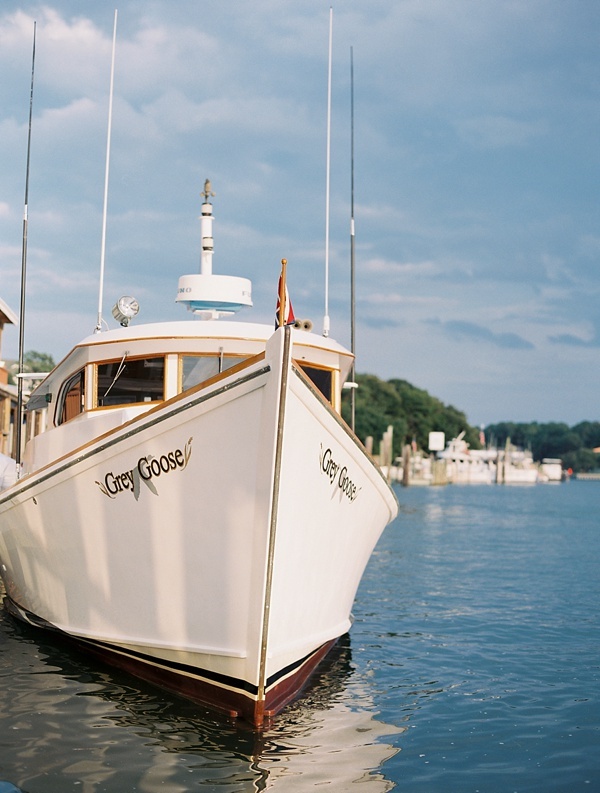 Morgan and Jake love spending time on the bay and hunting, so it only seemed appropriate to exchange their vows at the intersection of the Chesapeake Bay and the Lynnhaven River in Virginia Beach. 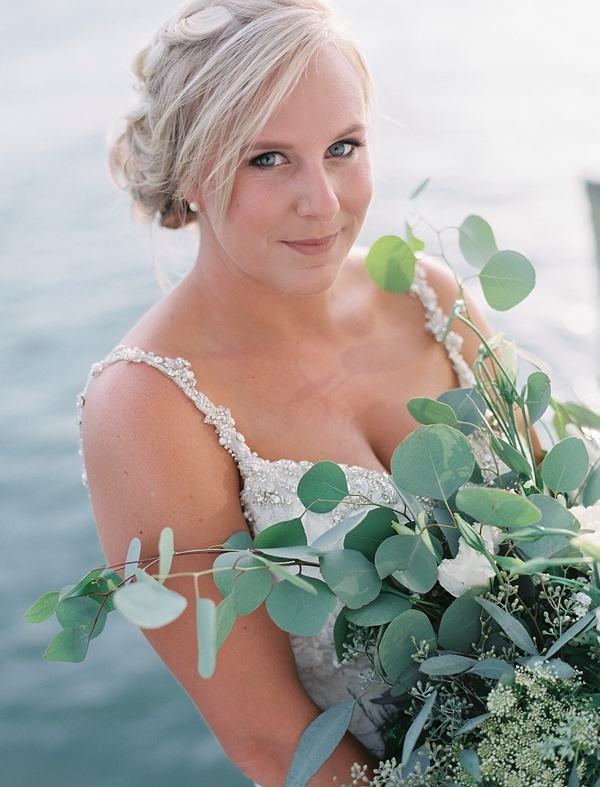 With a subtle rustic aesthetic and waterside vibes, they envisioned an intimate wedding with their very closest loved ones in attendance. 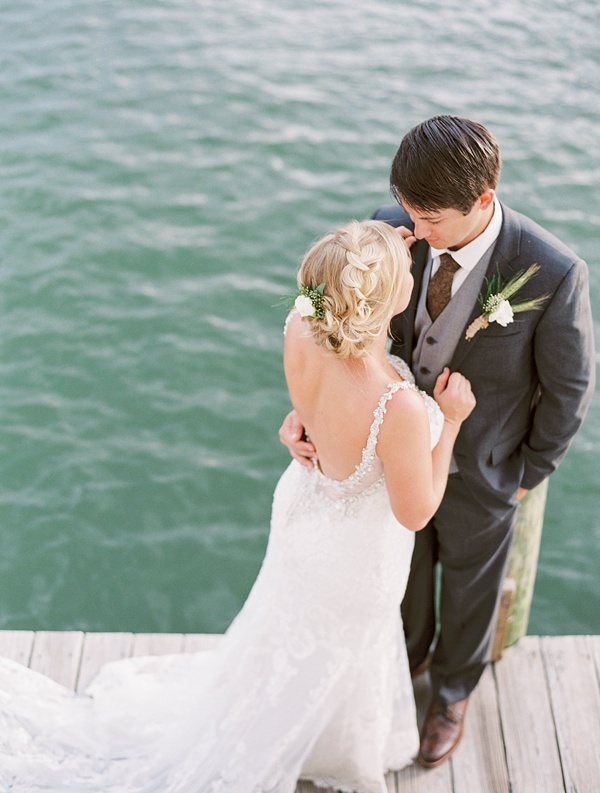 When it came time for the ceremony for these two water-loving people, saying "I Do!" 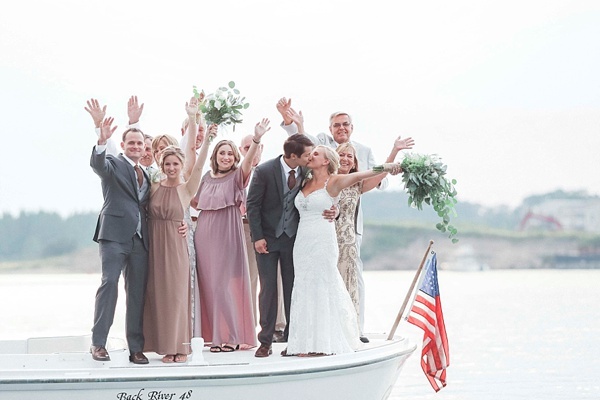 on a boat was the perfect authentic way to share their personalities! 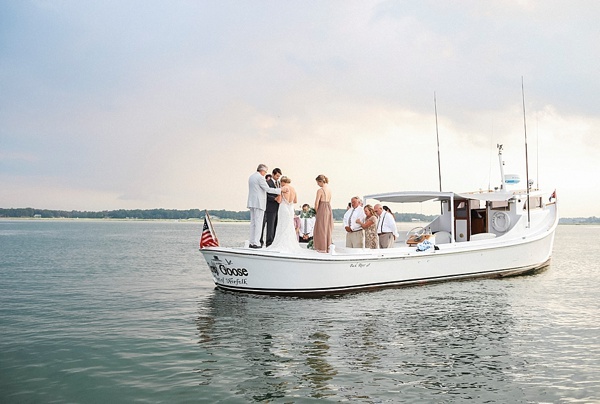 If that's not an epic way to tie the knot, then we don't know what is! 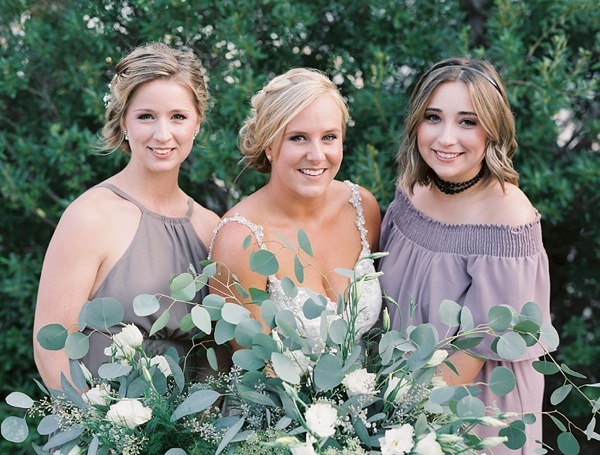 Captured by LeeYen Photography, the Lesner Inn set the scene afterwards for an energetic dance party with a gorgeous view of the water as Morgan and Jake's backdrop. 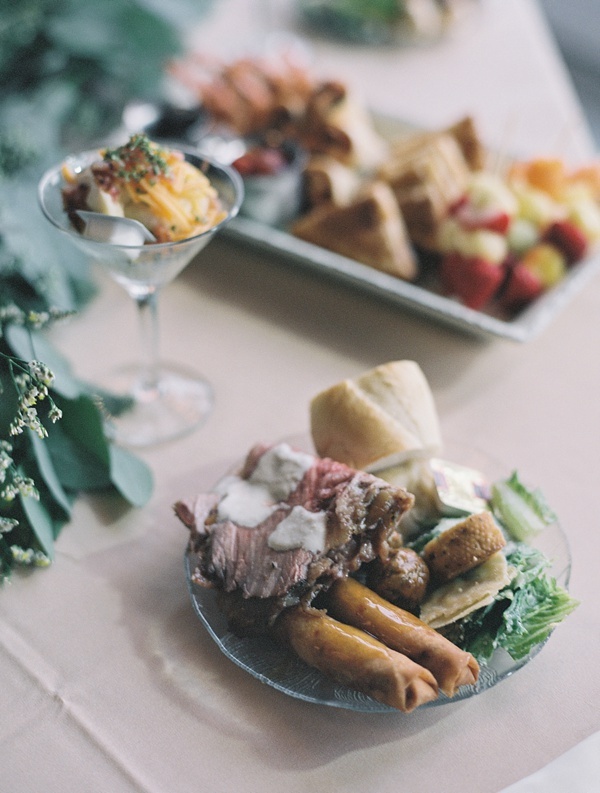 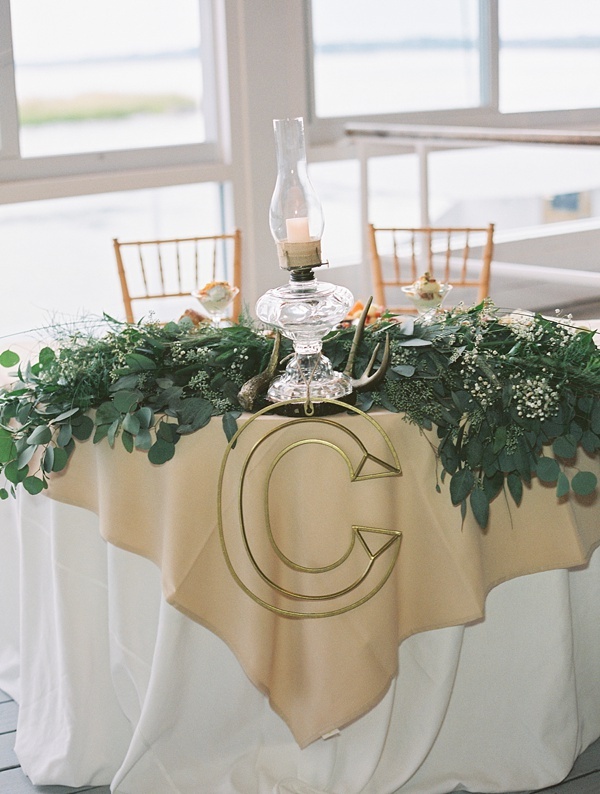 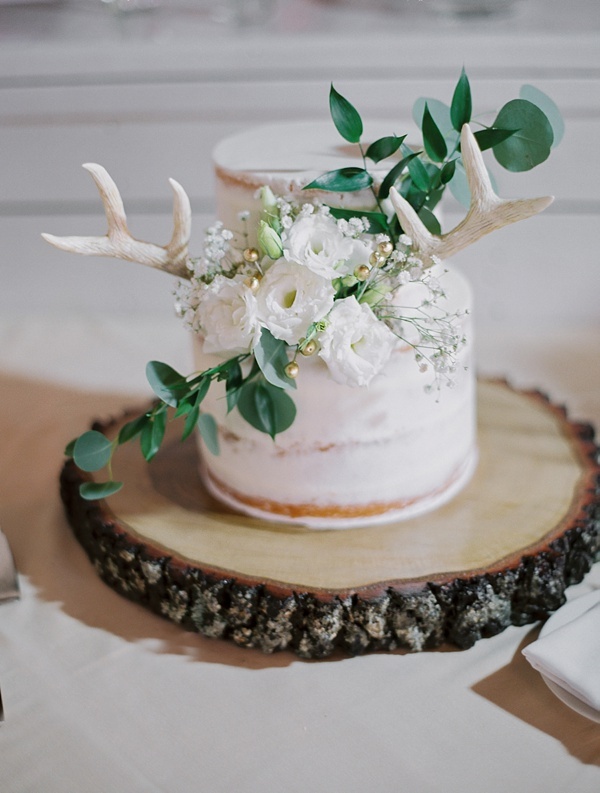 Faux deer antlers and wood slices served as centerpiece inspiration along with gorgeous eucalyptus swag on their sweetheart table while the cutest mini semi-naked wedding cake and delicious savory bites delighted everyone's taste buds. 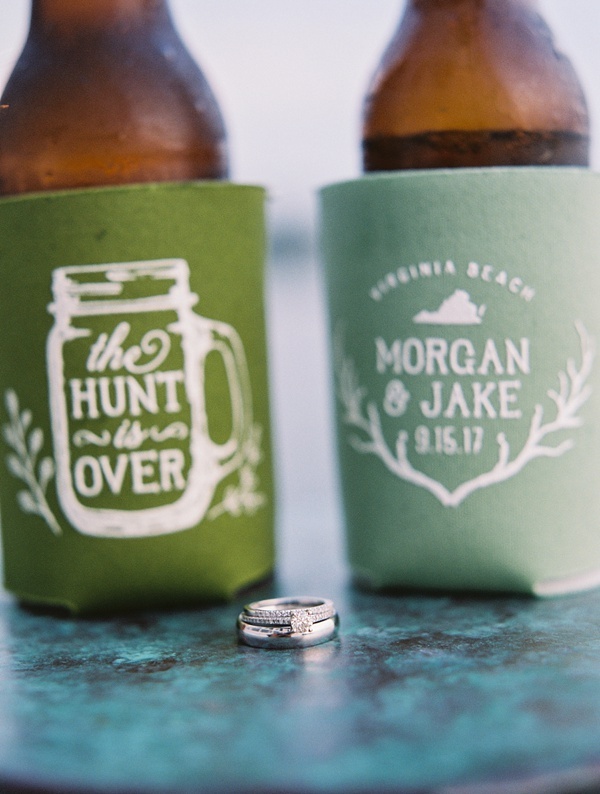 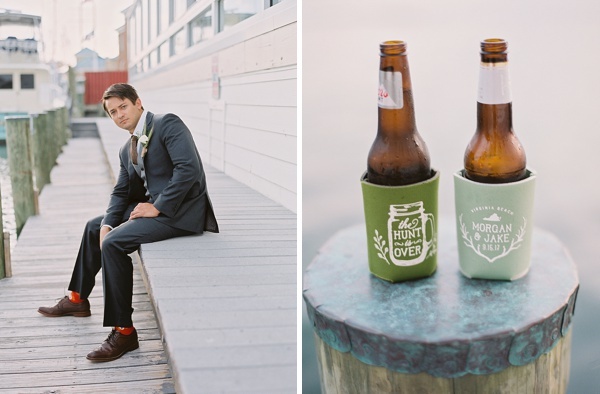 We especially love their fun green drink koozies for the casual chic celebration since it was the perfect detail for this laid-back, joy-filled crew!